To be able to share files between an iPhone and other devices such as smartphones and computers, you don't need any wires or complicated transmission systems. 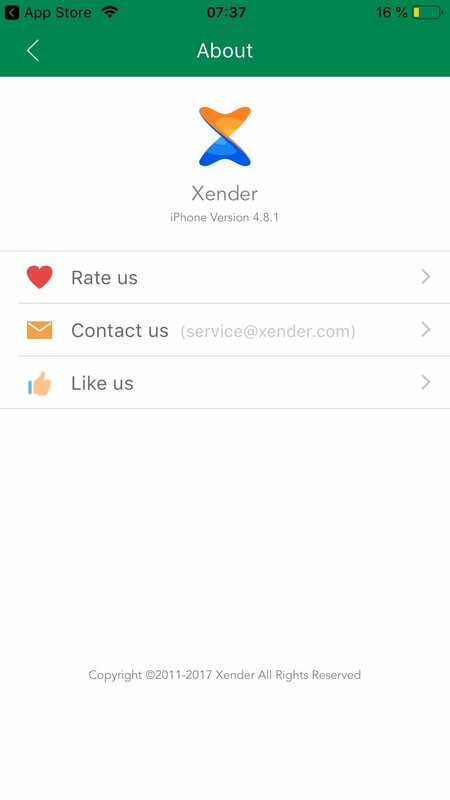 Once you find out what Xender is and what it's for, you'll realize that it's such a simple system that by downloading its application you can simply forget about any problem that may spring to mind. Apple obviously makes it easy for us to transfer data between devices that belong to its iOS ecosystem, such as iPads or their Mac relatives equipped with OS X (now macOS). However, things start getting more complicated if we want to share files with an Android or Windows PC. This app removes any barrier that we may come across by just installing it on the sending phone and without having to download a client to the receiving phone (no APKs, no Windows executables, no Mac packages...). Support for multiple simultaneous transfers to groups of up to 4 devices. 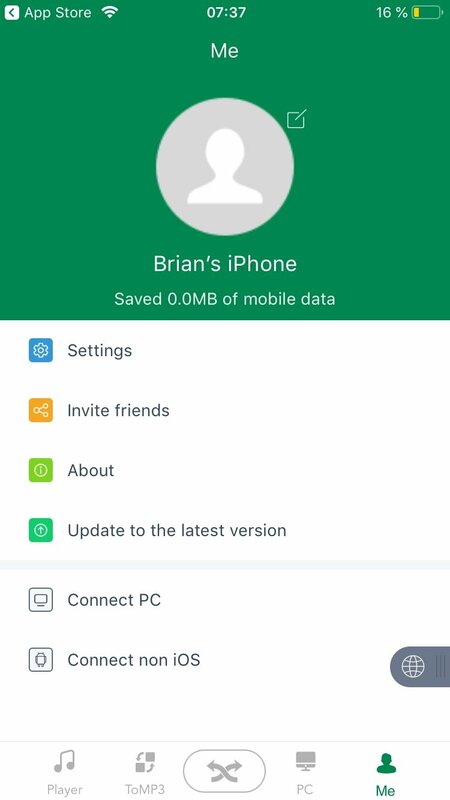 This app uses your phone to create a local network that you can connect to from another Android, Windows Phone, Mac, iPhone, iPad or PC. You've only got to swipe your finger across the screen to start transferring files from one device to another. 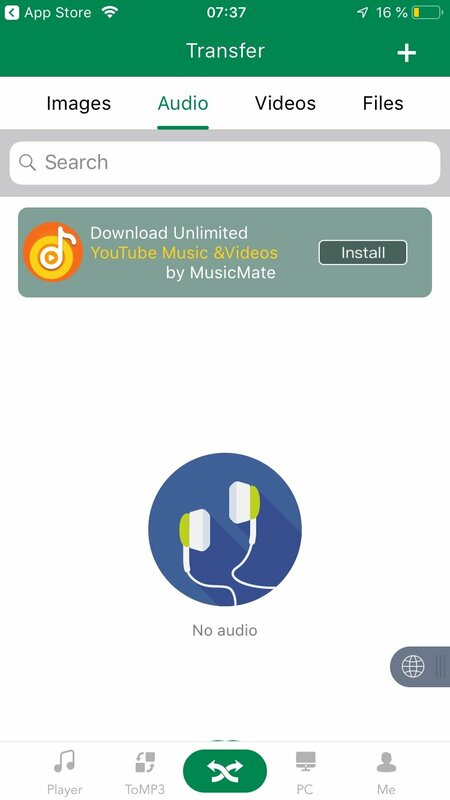 It also supports the generation of QR codes that simplify sharing the downloads. The transfer speed surpasses that of other systems like Bluetooth and allows us to create groups of up to 4 users with whom we can share whatever we want. And without having to mess around with USB cables or any other sort of wire that always gets tangled up in our pocket. Carry out a scan looking for mobile devices that share the same WiFi network (the wireless network is necessary to carry out the first connection). 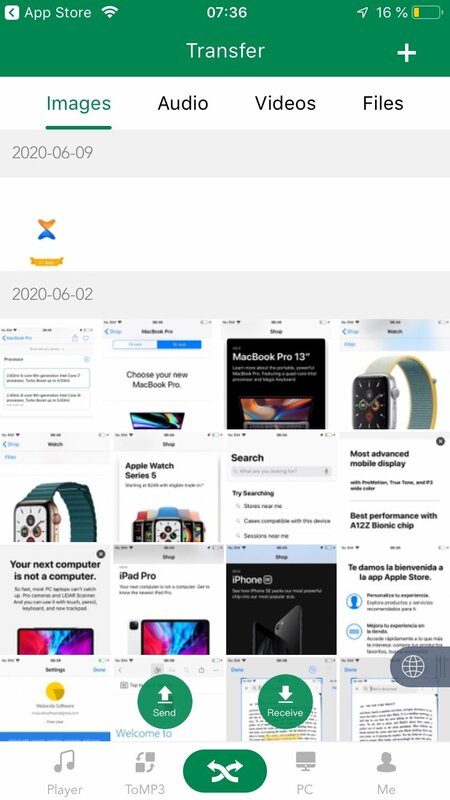 In the case of computers, to connect both devices you have to insert into the browser of your PC or Mac any of the addresses shown on your iPhone. 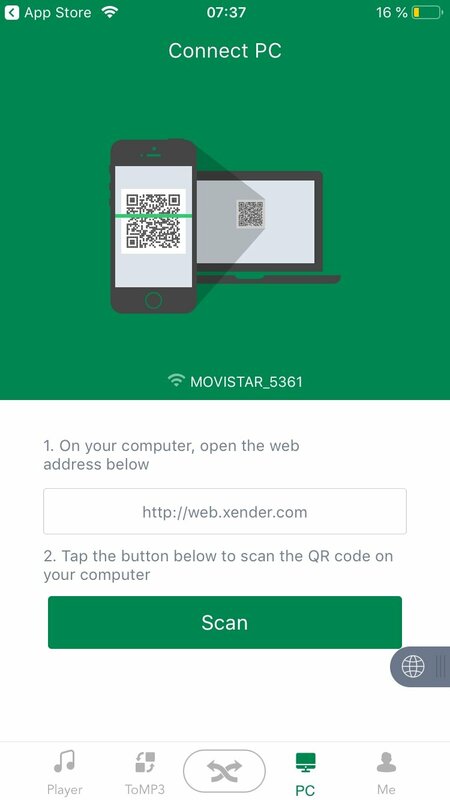 A QR code will be generated and you'll have to scan it with your smartphone to establish a connection.